Rebuilding your own Torqueflite Transmission? DO IT RIGHT with the same top quality components that we use in our transmissions. These kits are a selection of the finest quality parts - assuring your rebuild is done right. 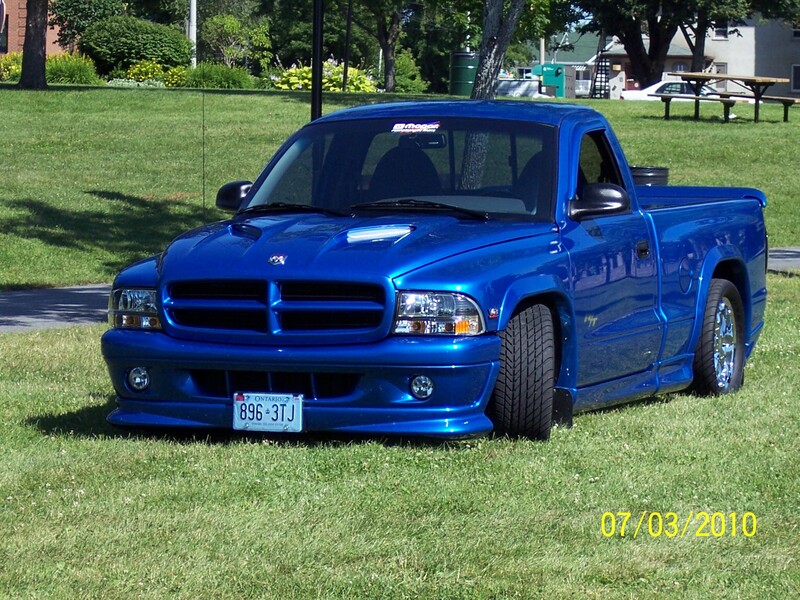 Super Comp for use in all-out competition and extreme high performance applications. 4- Direct (Third Gear) and 4 - Forward Raybestos High Energy severe service Clutches and 7- Raybestos Premium steel plates(surfaced to maximize performance and life of supplied clutch materials; NOTE: We prewash all steels and belleville spring to remove all preserving oils to prevent contamination and speed assembly. TORQUEFLITE 904 & 727 SUPER COMP KITS include:all of the components listed for the Pro Sportsman kit except: the forward and direct clutch plates are replaced with Alto Red Competition (904) and Raybestos Stage 1 Competition frictions (5 direct instead of 4 plus an additional steel plate is added)and a Competition (727)or Rigid Red lined Competition BAND (904). This kit is recommended in high performance and Competition applications where a manual valvebody or transbrake is used. Plus specification sheet and details on how to increase the Overdrive capacity to complete a heavy duty transmission. TORQUEFLITE A500 & A518 OVERDRIVE SUPER COMP KITS include: All of the above except all of the Overdrive Direct and O/D Braking frictions are High Torque GPZ and the Forward (1st&2nd gear) and theDirect (3rd gear) frictions are Stage 1 Competition clutches. PROVIDE MAXIMUM RELIABILITY AND PERFORMANCE TO YOUR REBUILD BY INSTALLING OUR VALVEBODY UPGRADE KIT. 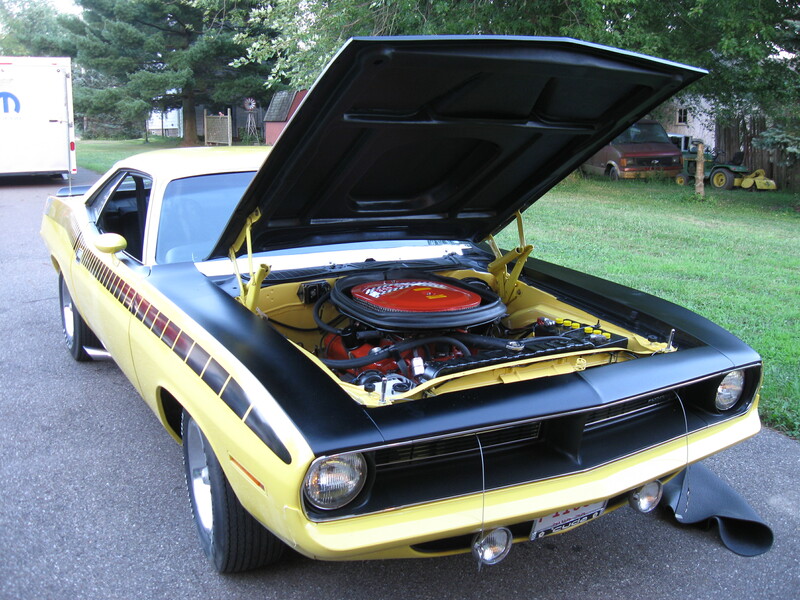 These kits include the parts most often required to rebuild the transmission. 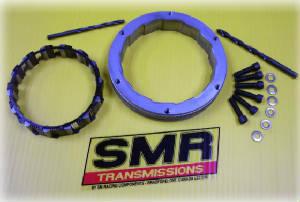 We also supply additional components to freshen and upgrade severely worn transmissions. To substancially increase the reliability and prevent case destruction in the event of driveline breakage, tire slippage, rocking or not coming to a complete stop in reverse before engaging forward. This unit is a MUST for Heavy Duty vehicles used for towing, snow plowing or off-road purposes, modified, high performance or racing applications. The kit includes outer race, 14 roller sprag assembly, Grade 8 bolts, washers, detailed installation instructions and the appropriate drill bits, to complete the installation. NO SPECIAL TOOLS OR DRILLING FIXTURES ARE REQUIRED. Rear Bands: (low/reverse) when rebuilding, replacement is not often necessary because it is not used in an upshift application.) A Kevlar band is recommended for transbrake use because it is used during t/b application. Complete Bushing Kit: The rebuild kit includes the most critical bushings which always require replacement. We can however supply complete bushing kits for each application. 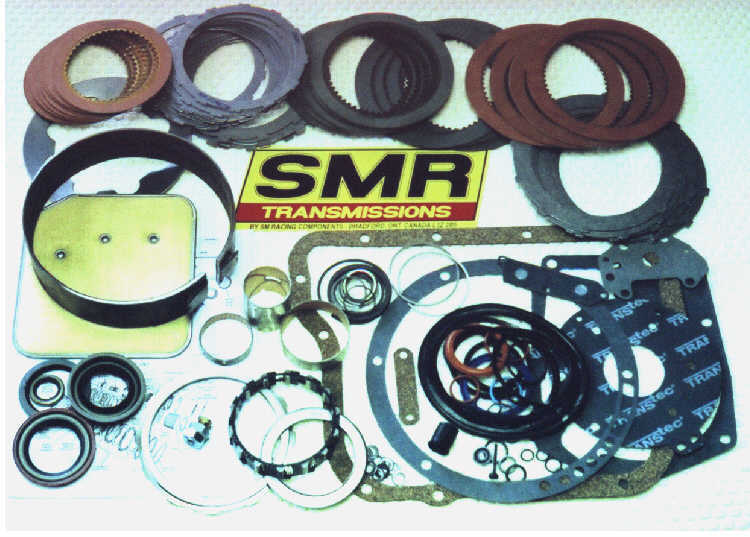 Complete Washer and Bearing Kit: Restores transmission clearances in high wear rebuilds. Having a set of fresh washers will save time when rebuilding a high mileage or failed transmission. Blueprint Component Kit: These kits include the hard to find parts needed to precisely adjust clutch pack clearances and input endplay. Kits include items such as a variety of thicknesses of snap rings, selective washers and thicker clutch steels. ILLUSTRATED SERVICE MANUAL: shows the process (with pictures and text) to assist in the rebuild. Flow charts and troubleshooting sections can be extremely helpfull also. HARDPARTS: We can also supply new and remanufactured hardparts to complete your project. CALL FOR SPECIFICS. VALVEBODIES and SHIFT KITS: We can supply complete valvebodies, transbrakes or shift kits for most applications. DON'T FEEL COMPLETELY CONFIDENT THAT YOU CAN REBUILD YOUR OWN TRANSMISSION? -CHECK OUT OUR PRE-ASSEMBLED MODULAR series, TRANSMISSION KIT - IT'S NEVER BEEN EASIER!